Chinese market is going to be flooded by electrics car in coming years. We have seen leading car makers reveal electric models exclusive for Chinese market at the 2018 Beijing International Auto Show. 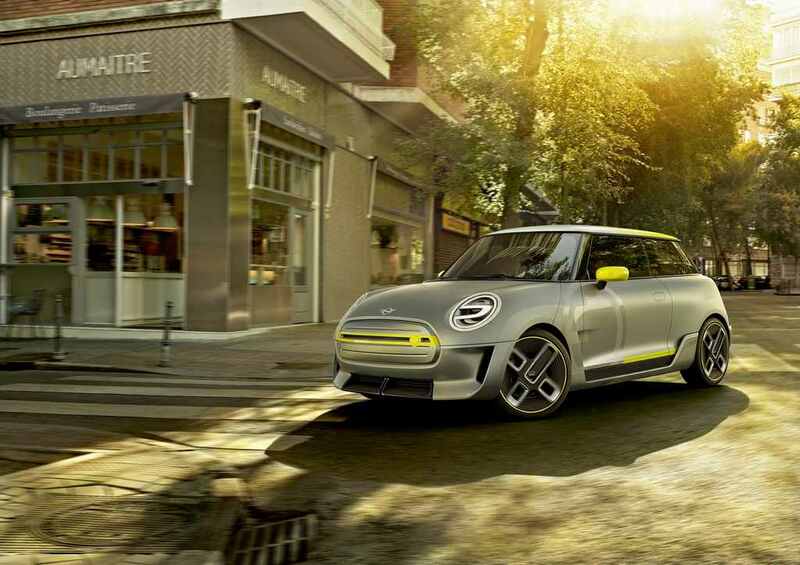 According to Auto Express, Mini is developing a new electric model exclusive for Chinese market. 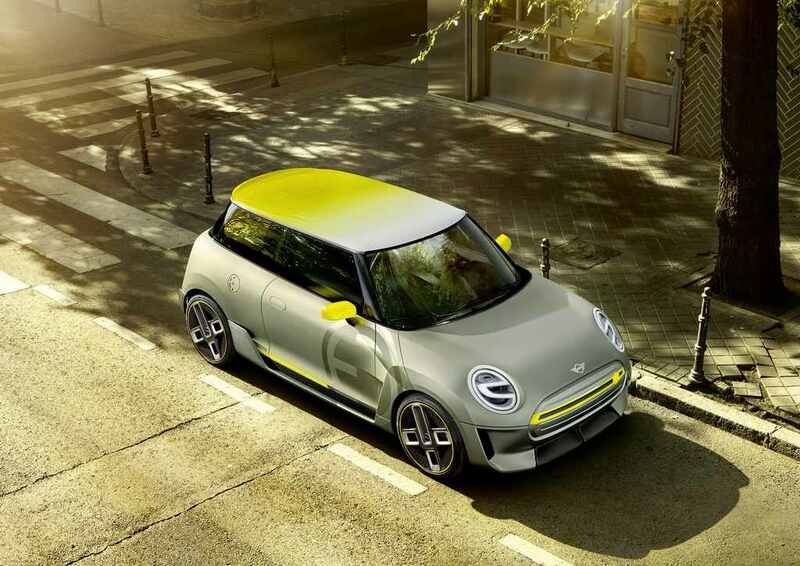 Mini officially revealed its new electric concept last year at Frankfurt Motor Show which is going to be introduced next year globally. But this model won’t come to China as the battery is completely developed by BMW and doesn’t have any local content. Mini currently has a joint venture with Great Wall Motors in China. The company officials haven’t given much detail about the China specific model but it will be completely different to the three door version of global model. Even though Mini has a local partner they will continue to sell the upcoming EV from its own dealerships in the country rather than building a separate one. The Chinese specific EV will be based on international model as developing a new platform exclusive for Chine is very expensive. We can expect the launch to take place in few years time as China is the fourth largest market of Mini. 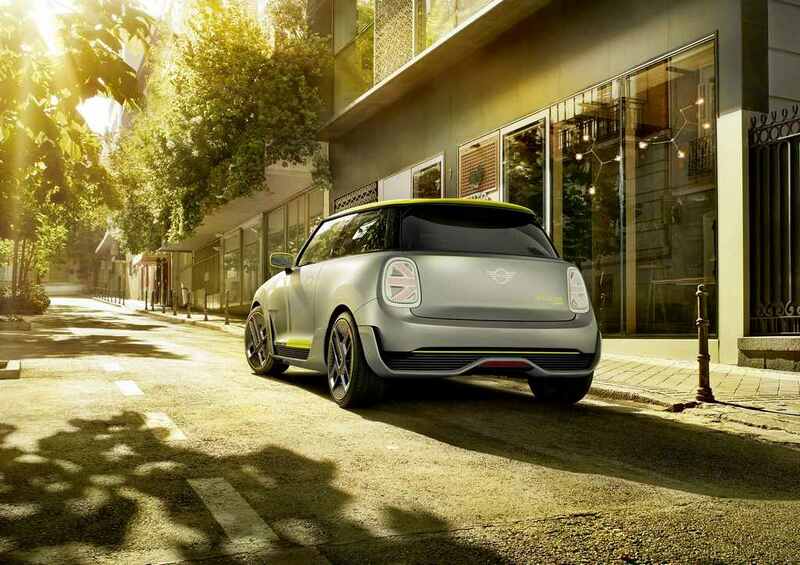 The global electric version of Mini’s design will follow the foot steps of its current models. The concept shown at Frankfurt is similar to the models on sales. The front gets circular headlamps with LEDs and the grille is closed for better air flow. The front bumper has been redesigned to reduce drag and channel air to the side. The side design is similar to three door Mini but the wheels are different and they are designed reduce drag. The rear gets new tail lamps with union jack design along with spoiler and diffuser for the sporty design. The interior of concept hasn’t been revealed but we can expect it to be similar to the current model. Mini didn’t reveal technical specifications of electric version yet and this is not the first time that Mini has introduced electric version as the first concept was revealed in 2008. Mini has rolled over 600 prototypes across the world to acquire data and this was used for the development of BMW i3.